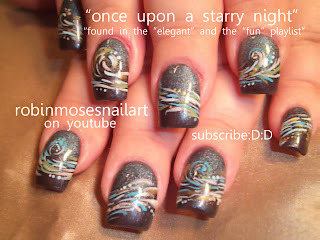 and here is a starry starry night design using shimmermint mineralized pigments by MAC. 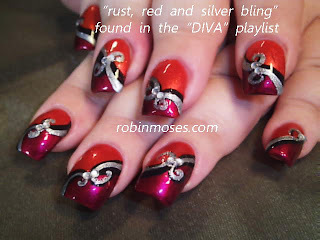 i have been using eyeshadow in nail art since 1997. it enhances the design while it also adds dimension that you cannot really capture with a camera. 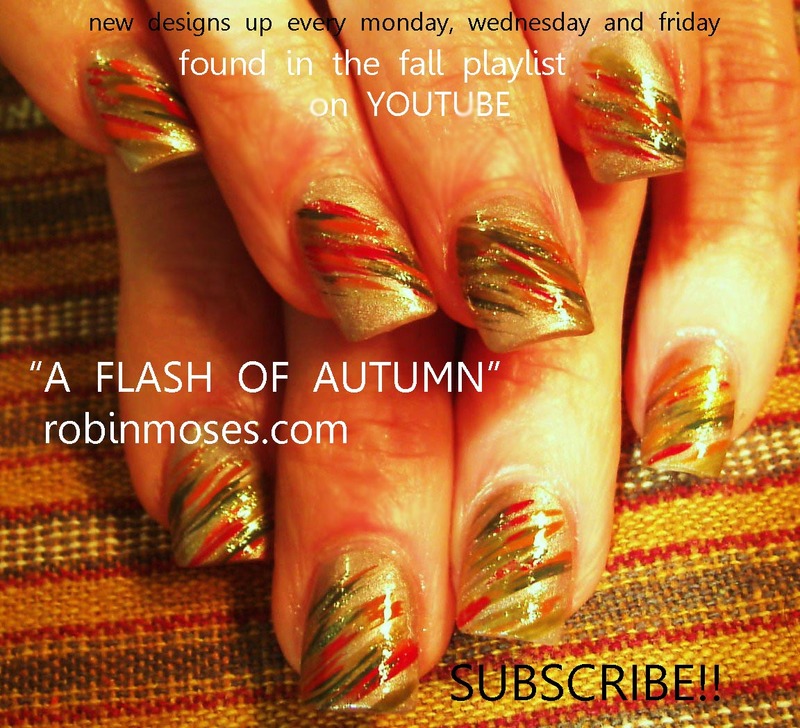 i fully explain and do TONS of nail art designs USING EYESHADOW...please subscribe and see how i use many kinds of eyeshadows in nail art and look for tons of different techniques that make eyeshadow that much more fun..for nail art, lipgloss and more! PLEASE if you copy, say "inspired by robin moses" or if you are inspired by any other artist, please say "inspired by _______" so we can give credit to each other and create a positive community full of designs that are continually evolving and growing without breaking apart from jealousy and hurt feelings. 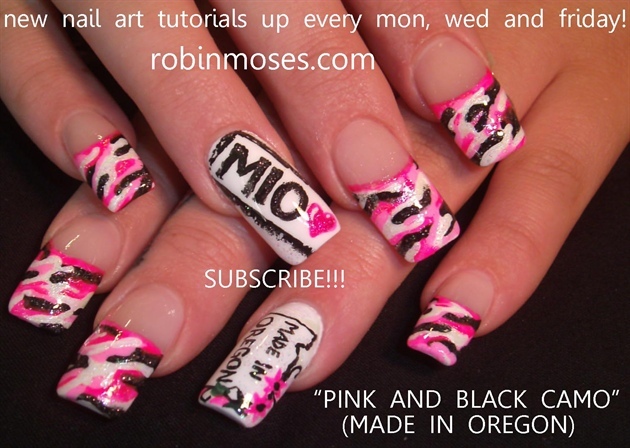 it is important to me and many other artists that you do this! my love to you guys :D:D more to come! 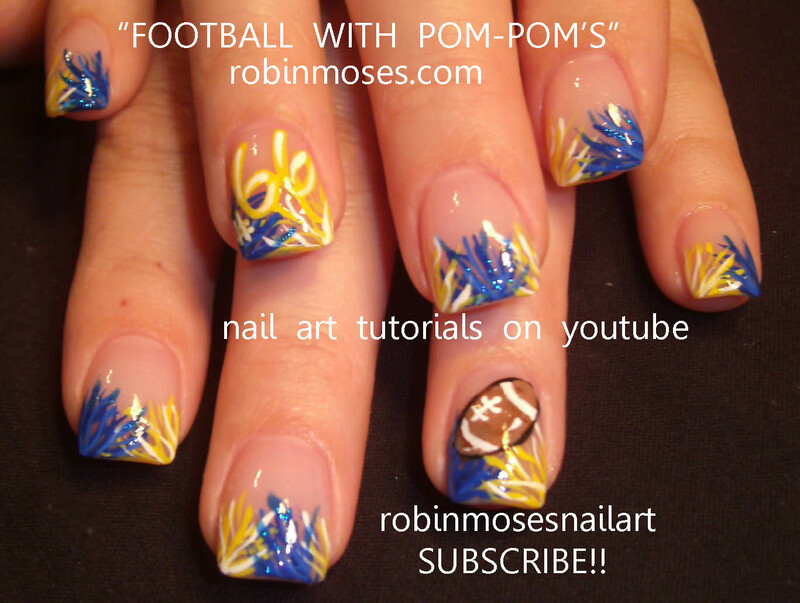 both tutorials are found in my sports playlist: link above......here are two cute sports nail designs for the football weekend and just for sport lovers in general. i hope you all have a wonderful holiday for those who celebrate it and for those who do not, just have a great weekend! 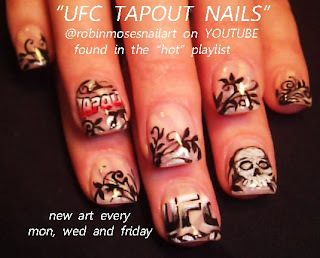 please, if you watch the videos-- thumbs up them and favorite them to your youtube because youtube sees that you guys like them and they notice my channel more and make it more possible for other girls to find me who love art, so please help by doing those small things. 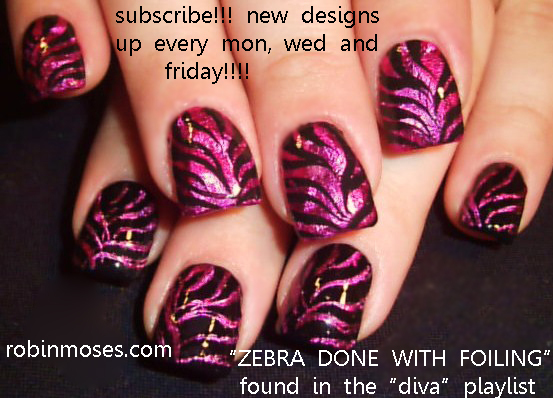 :) my love to you guys!!! the ray william johnson give away winner! 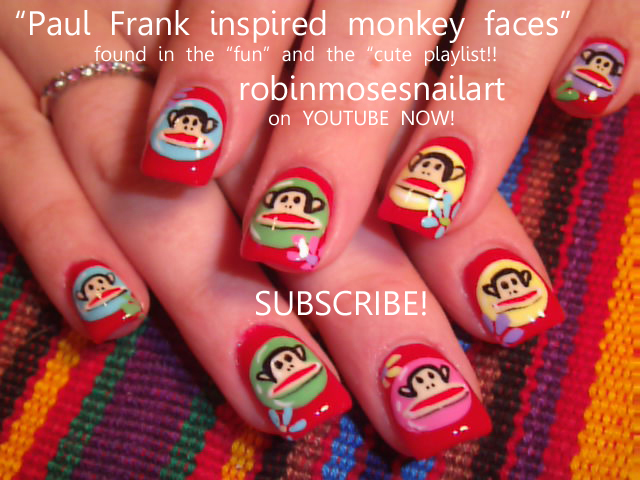 "cute nail art" "easy nail art" "simple nail art" "paul frank nails" nail art, nails, nail, art, paul frank, designs, ideas, "fall nails" "cute nail art ideas" "holiday nail art"
here are paul frank monkey nail art ideas and also a very simple fall color tutorial :) please subscribe, fan, rate and like my videos. 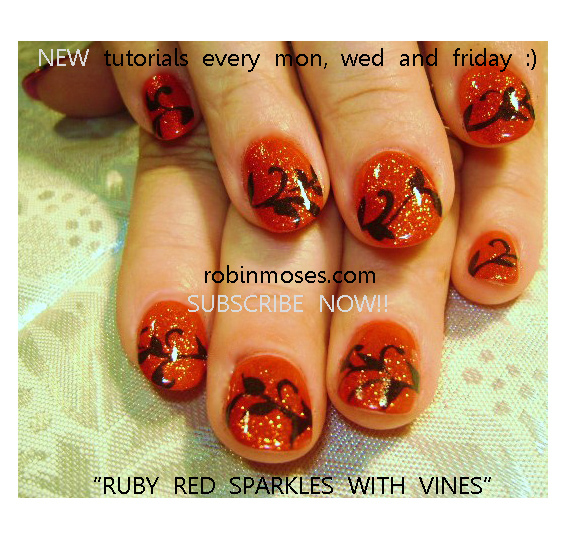 i learned that it is very important for my viewers to do this because it helps youtube know people like me. i need that to happen, so please support me by doing this. 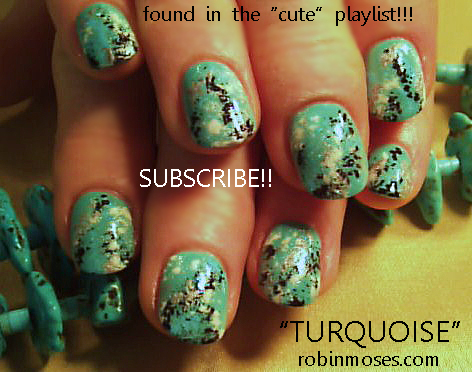 :) my love to you guys! 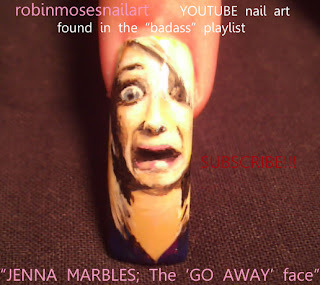 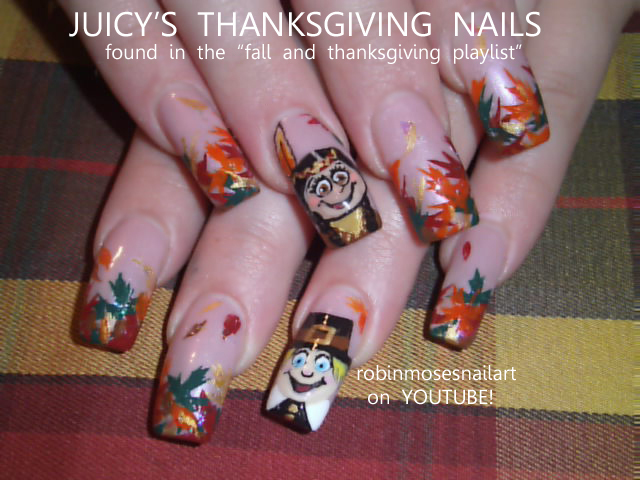 Labels: "nail art" "cute fall nails" "cute nail designs" "cute fall nail art" "fall nails" "autumn nails" "autumn ideas" "custom painted nails" "amazing fall nail art" beautiful, "thanksgiving nail art"
jenna marbles portrait on a nail. please pass this to jenna if you are her fan, i want her to see it!! 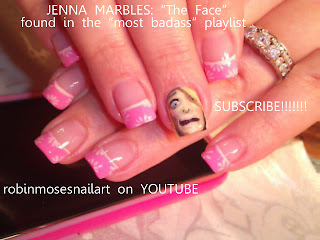 (above) the initial jenna marbles "the face" portrait tutorial that was lost on my video camera. 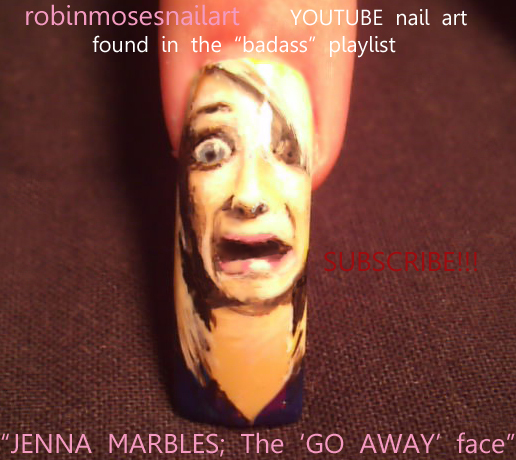 i back up all pictures for when i am copyrighting the material i paint. 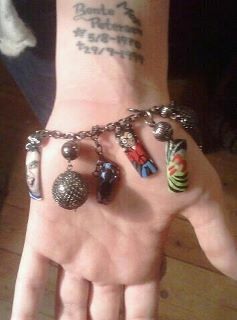 so here is the lost full set. it was hilarious and a bit more simple. this one was super fun to me and i had a great time with it. 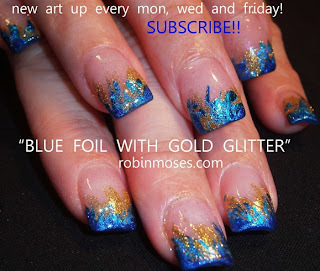 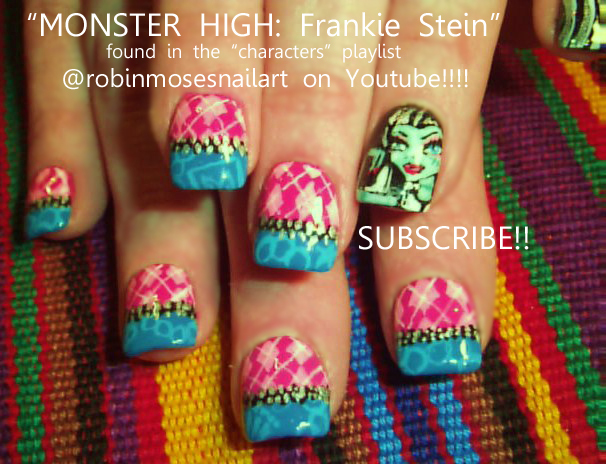 turquoise faux finish by robin moses nail art design blue and green nailart to try that is simple and fast! 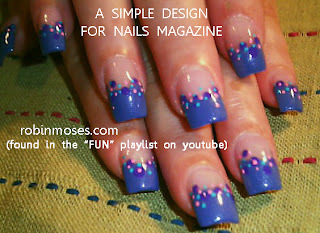 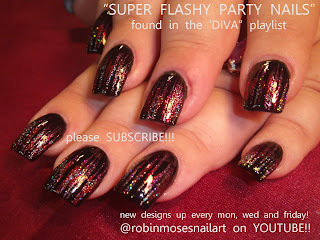 simple and fast nail art for party girls. 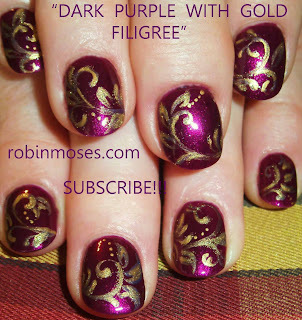 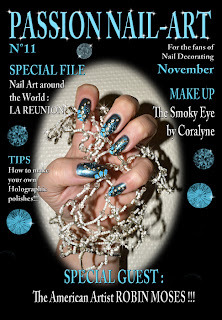 christmas parties and new years eve 2012 nailart! 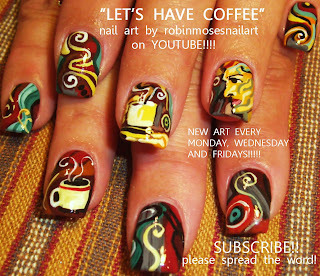 "Coffee Drinker" inspired by Oliver Ray. 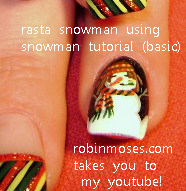 ROBIN MOSES HITS FRANCE! 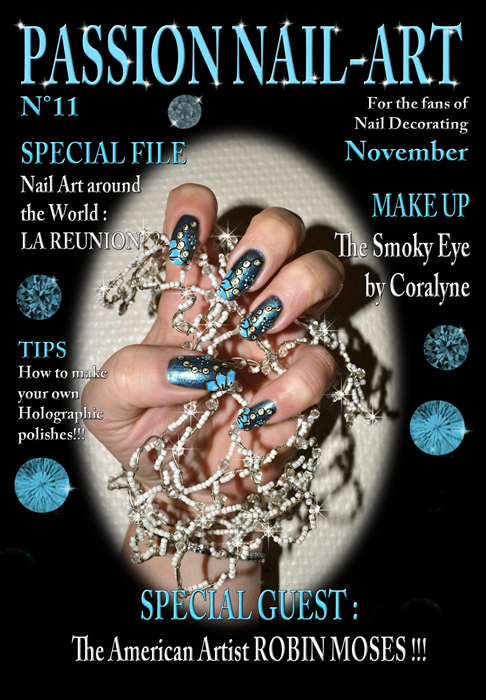 exclusive interview! 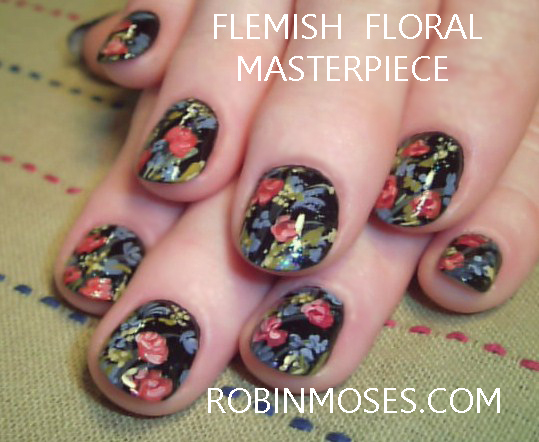 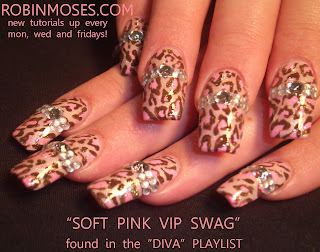 "leopard print nail art" "soft pink leopard print" "black floral nail art" "flower nail art"